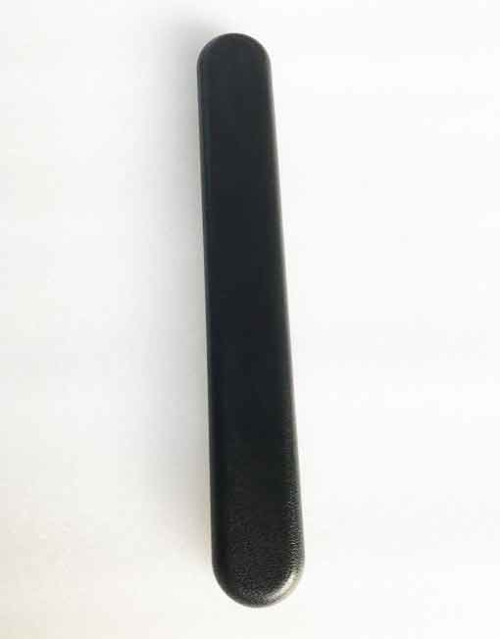 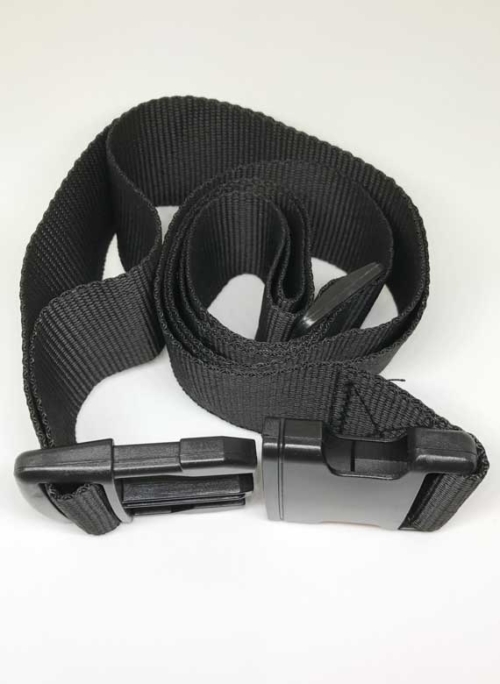 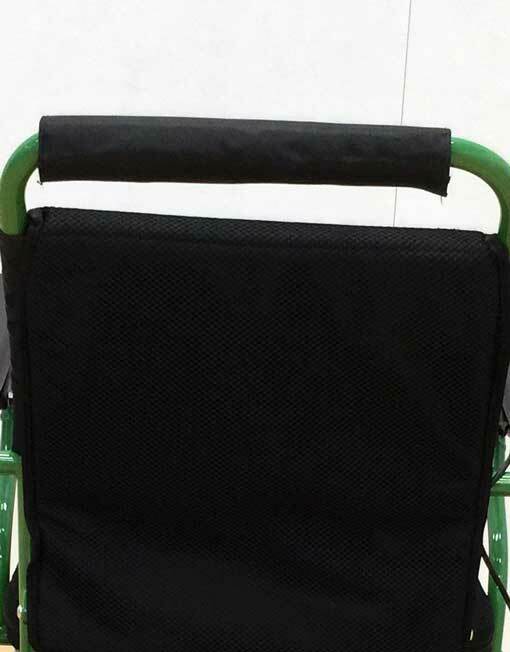 This is an Authentic FOLD & GO WHEELCHAIR Seat Belt. 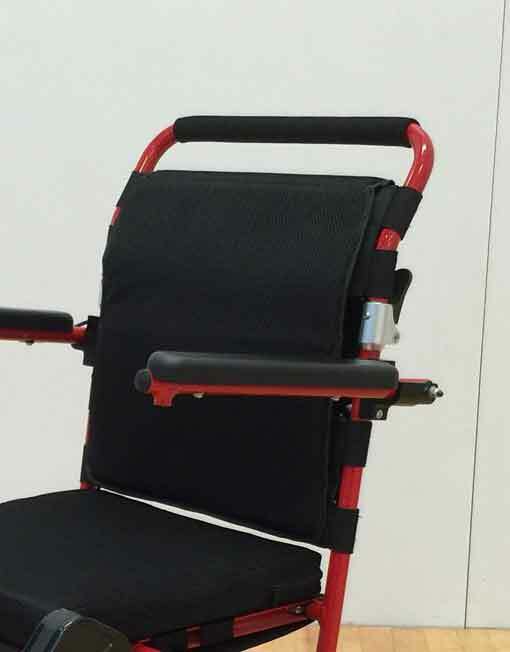 This adjustable seat belt can attach anywhere on the tubular steel frame of your chair. 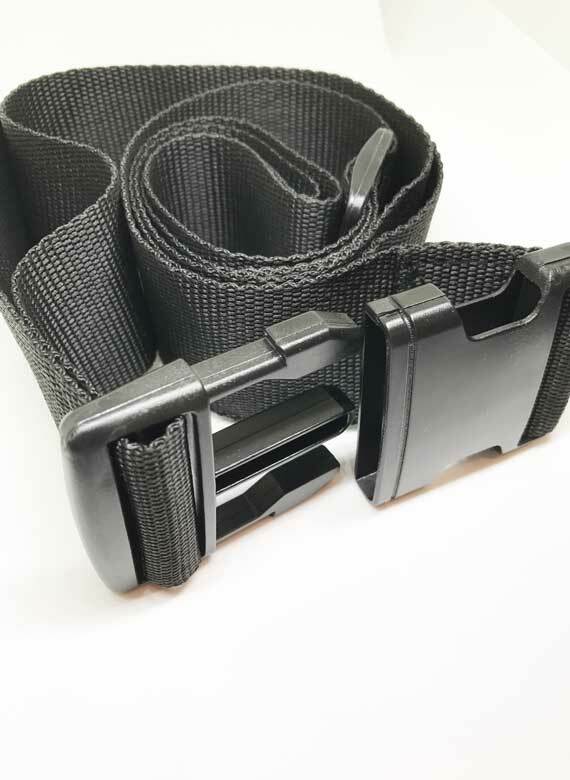 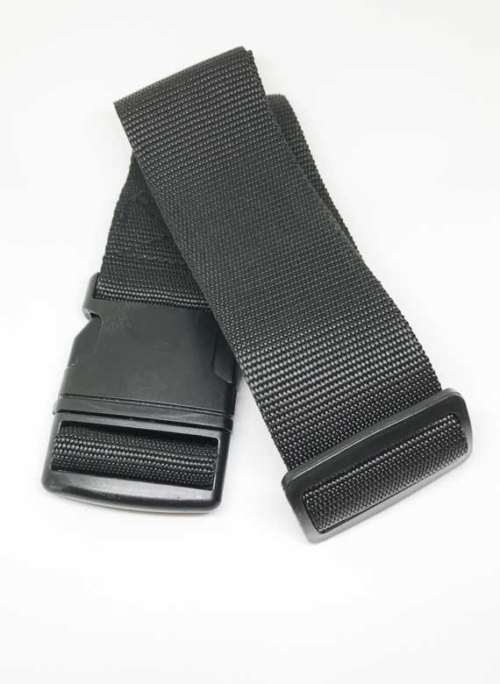 The slide clip style buckle makes it easy to use for those of us with hand pain. 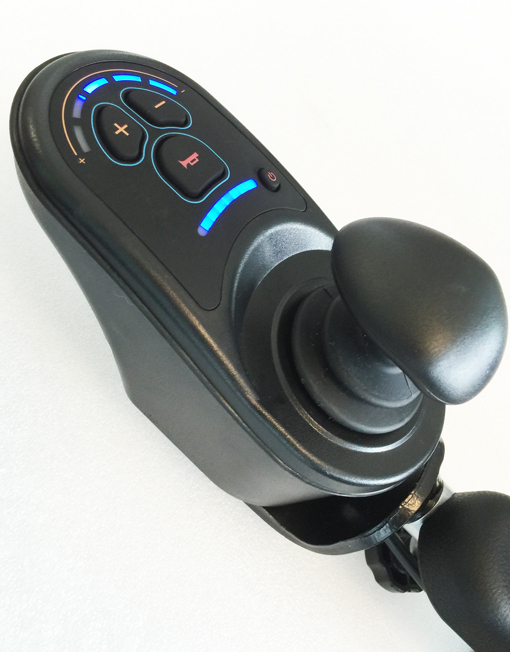 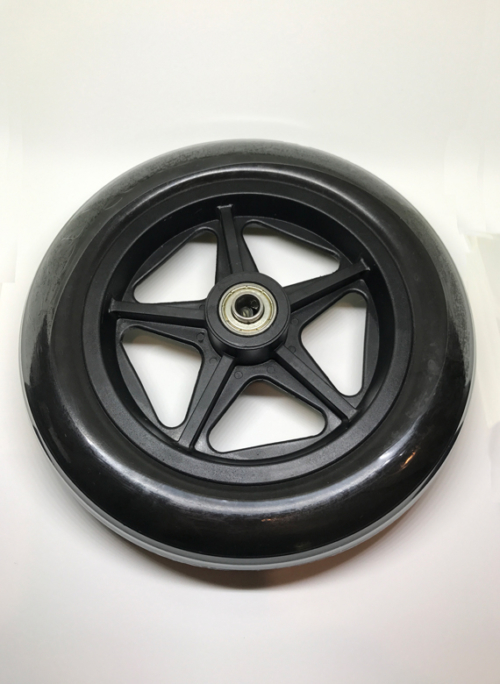 We recommend always using Authentic parts for your FOLD & GO Electric Wheelchair to ensure full compatibility. 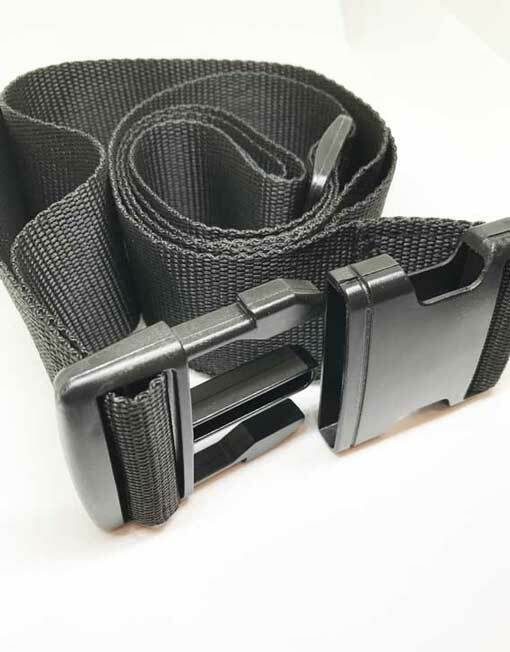 Two of these seat belts can be connected together if you additional length.